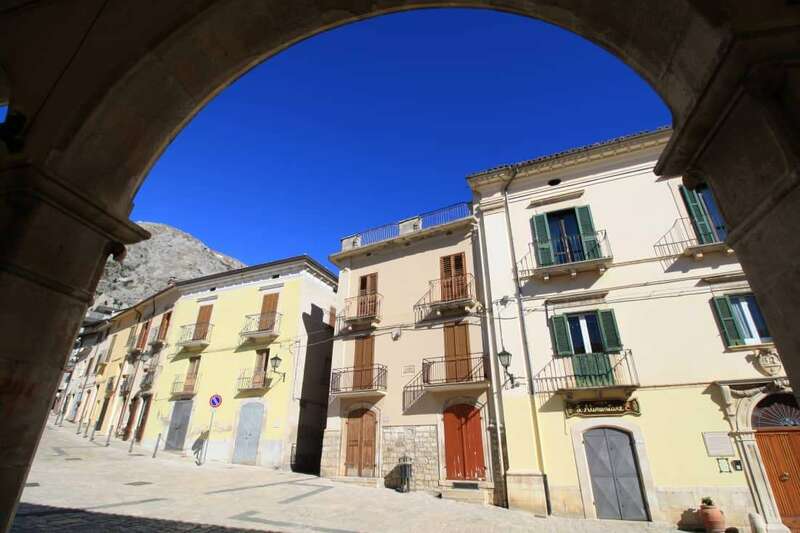 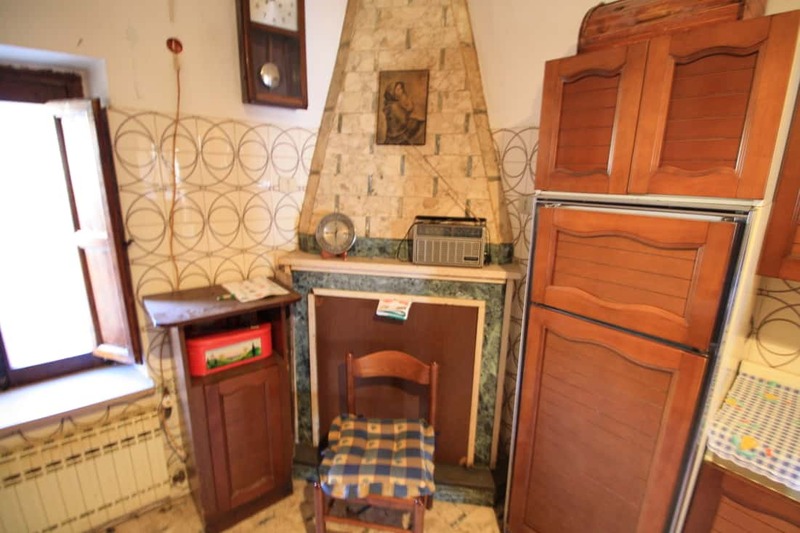 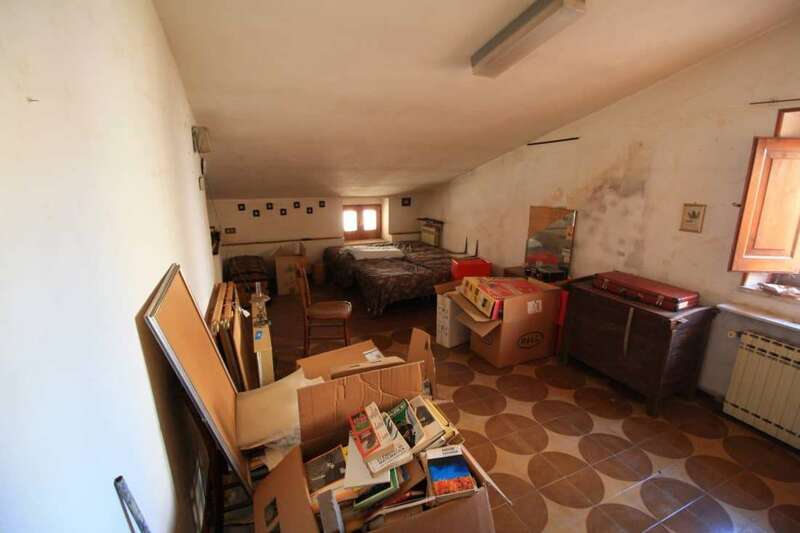 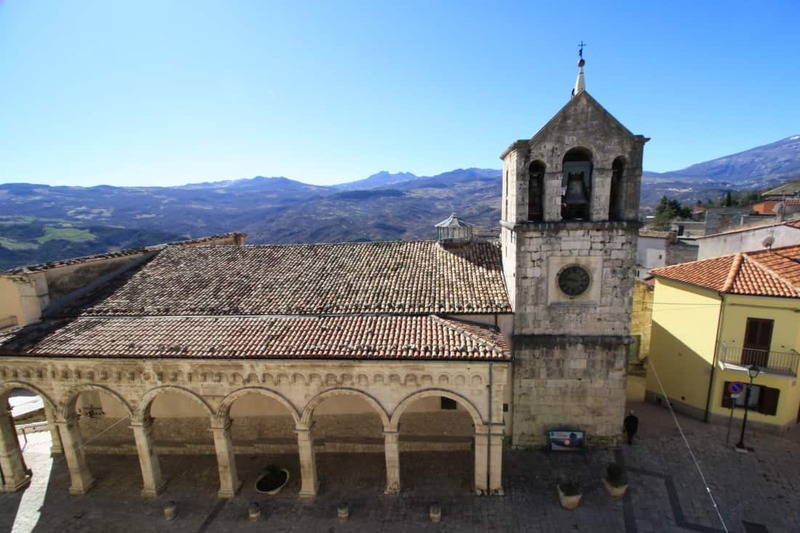 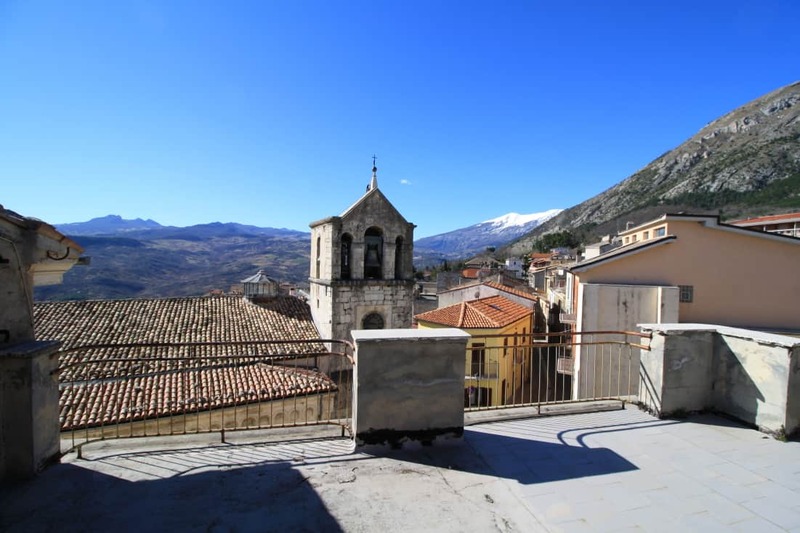 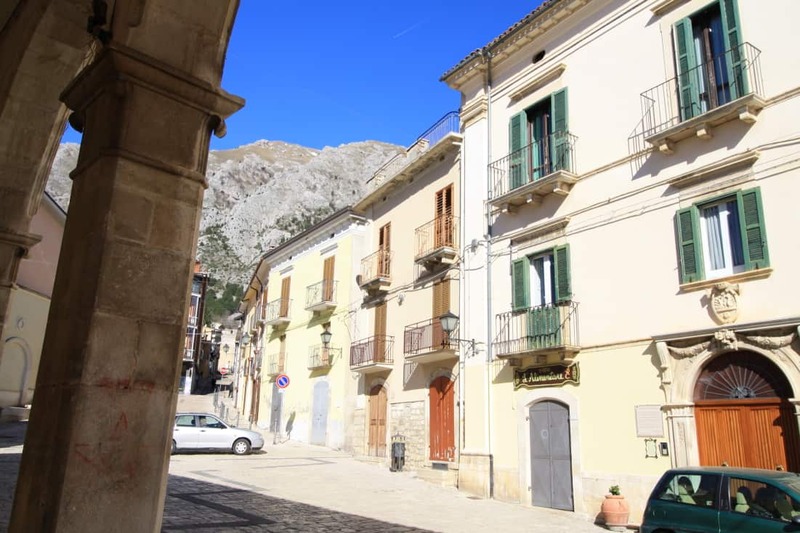 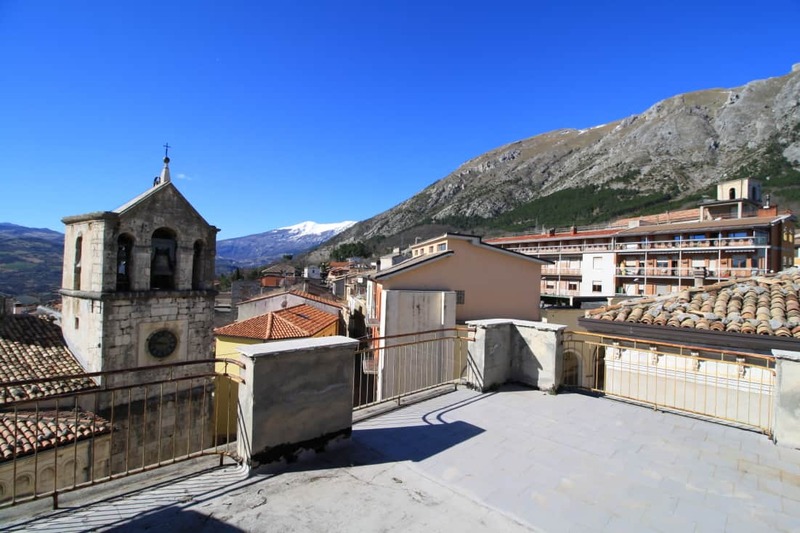 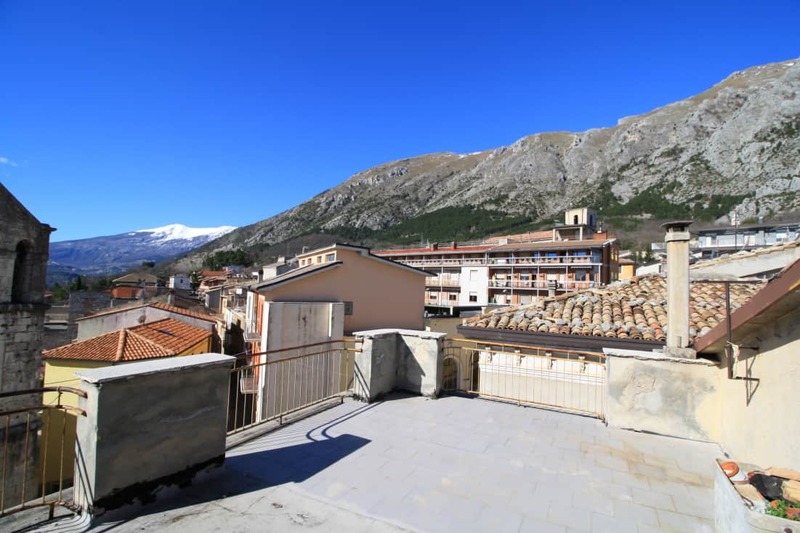 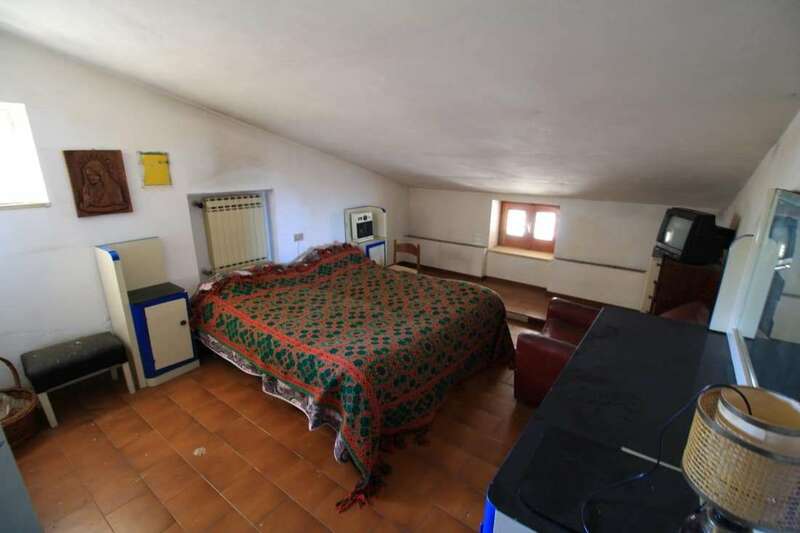 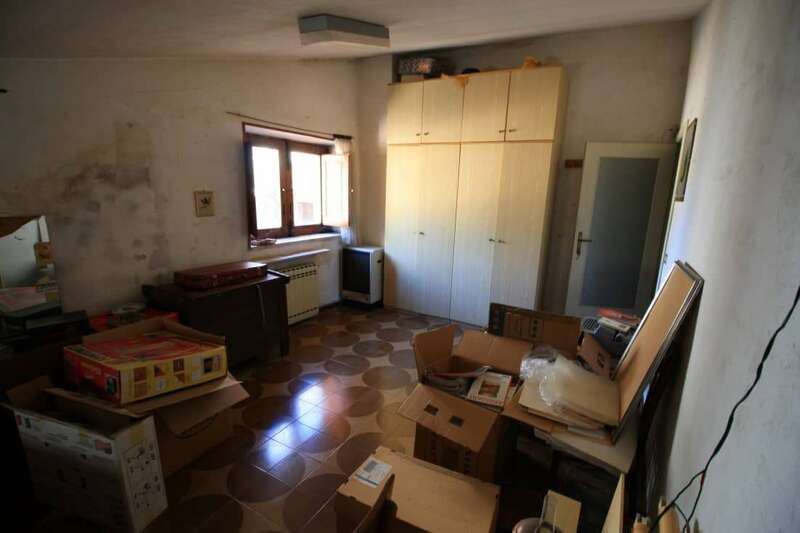 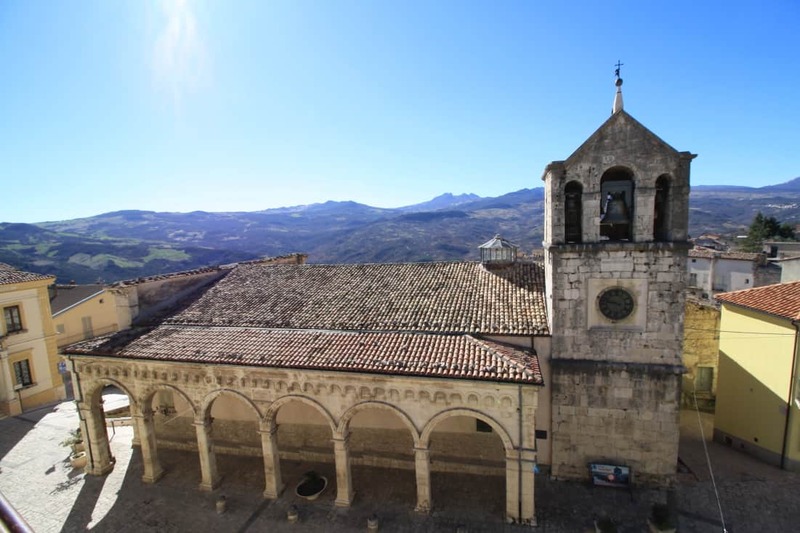 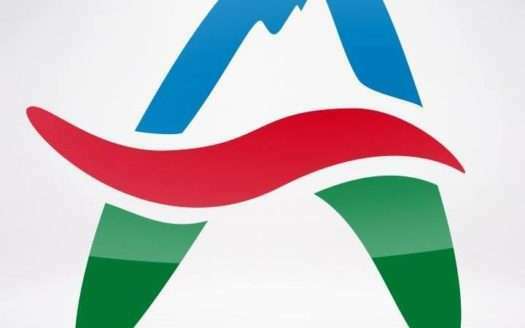 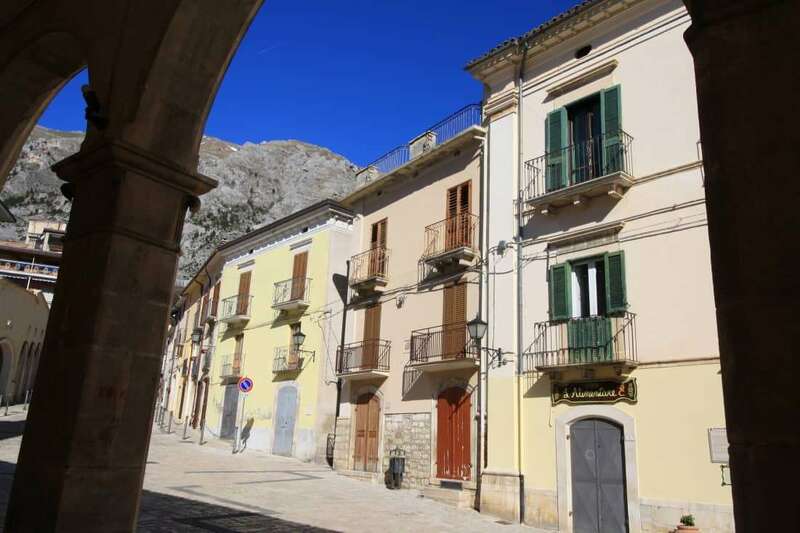 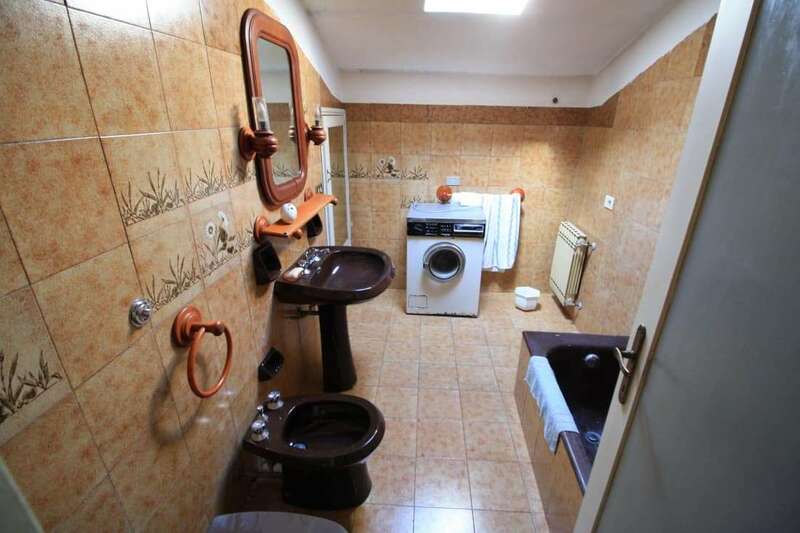 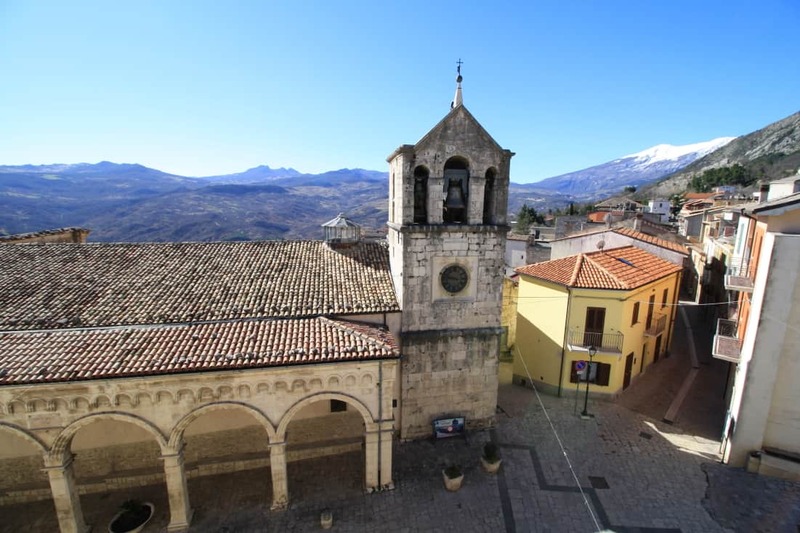 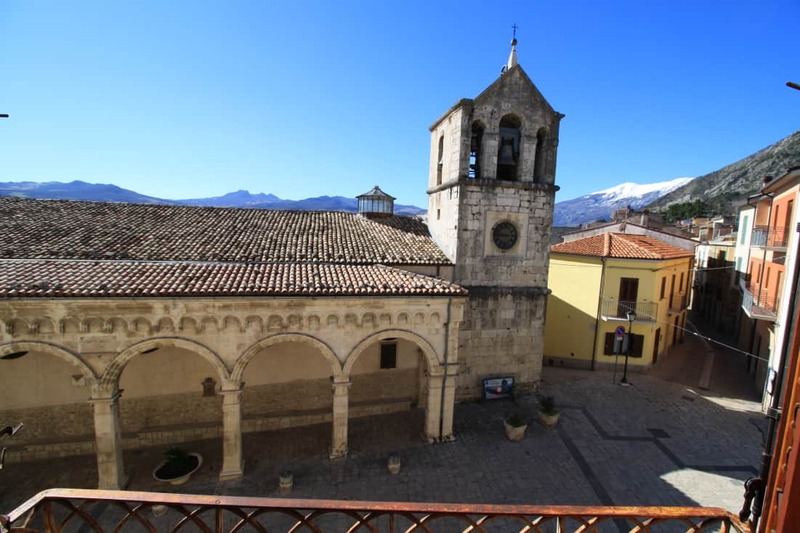 This is a beautiful property in the heart of this wonderful town close to many tourist attractions and just 40 minutes to the coast and 30 minutes to the number one ski resort in Abruzzo. 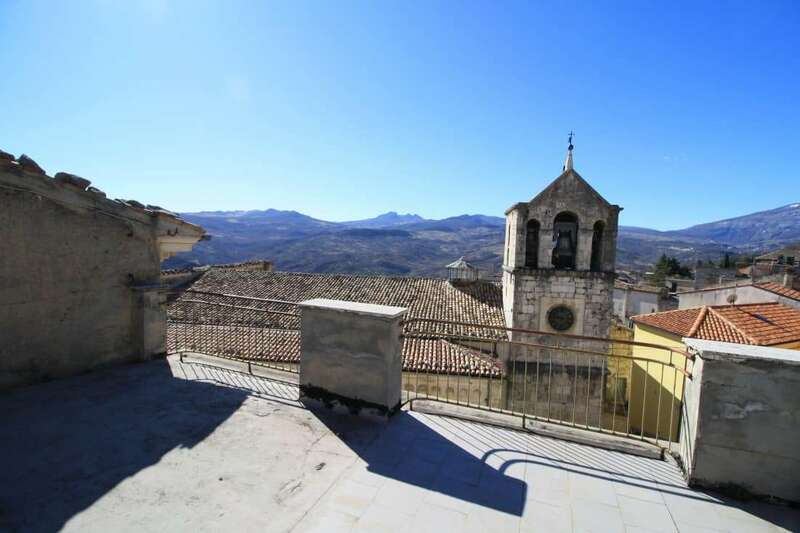 The property is packed full of features and enjoys a large roof terrace with incredible views over the town and the mountains. 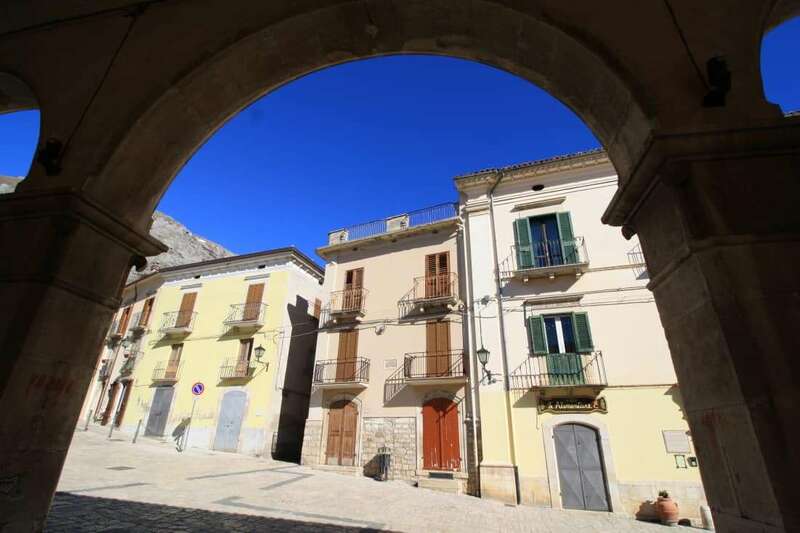 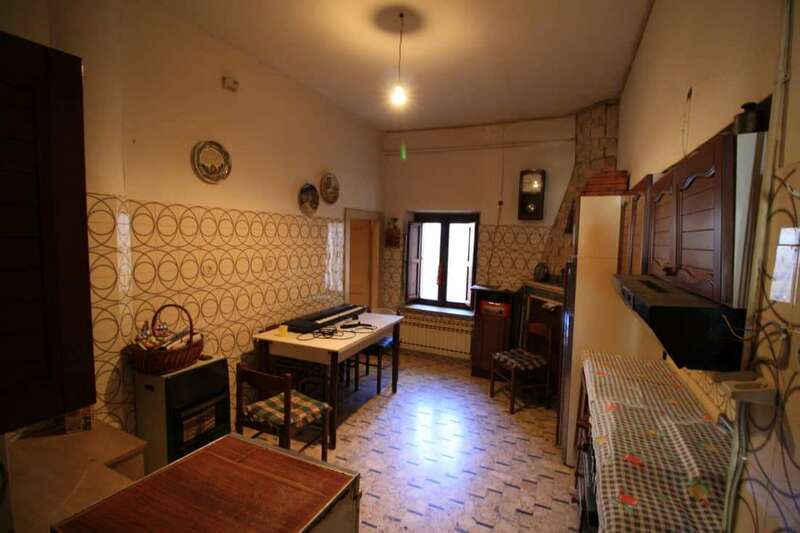 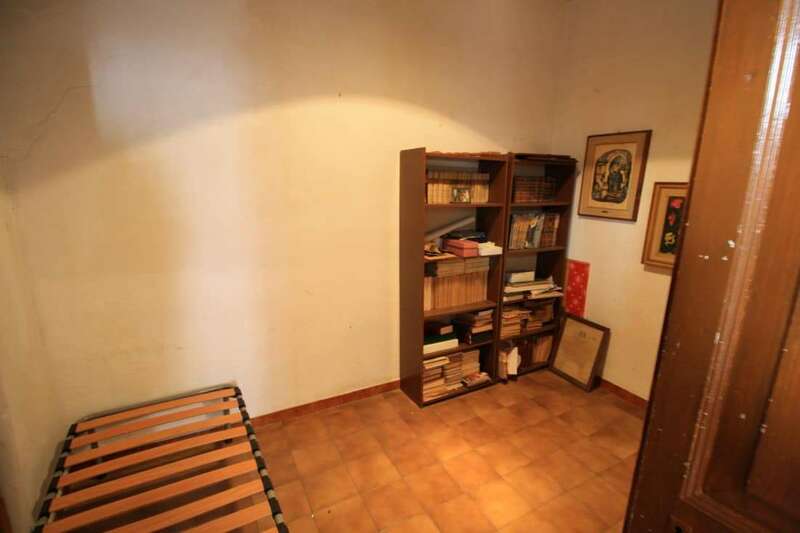 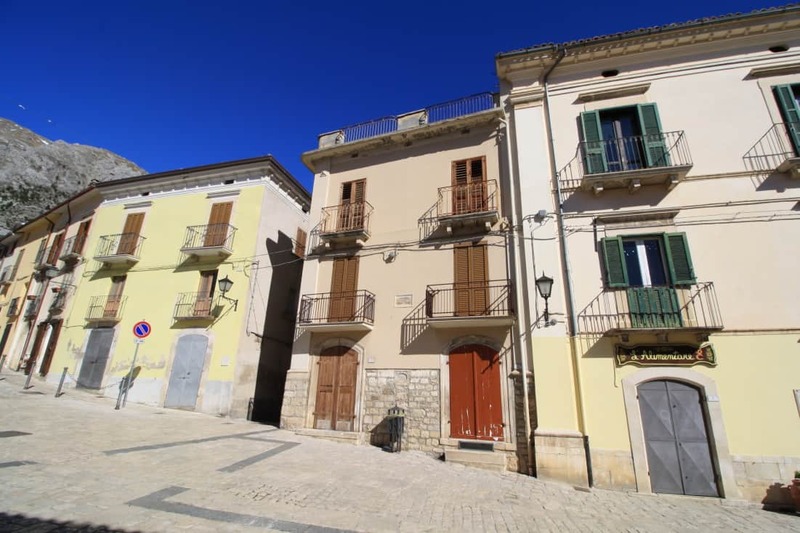 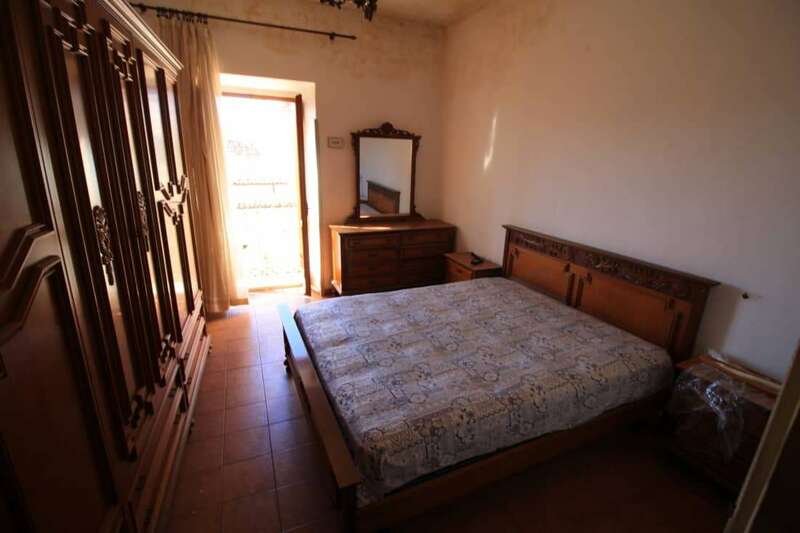 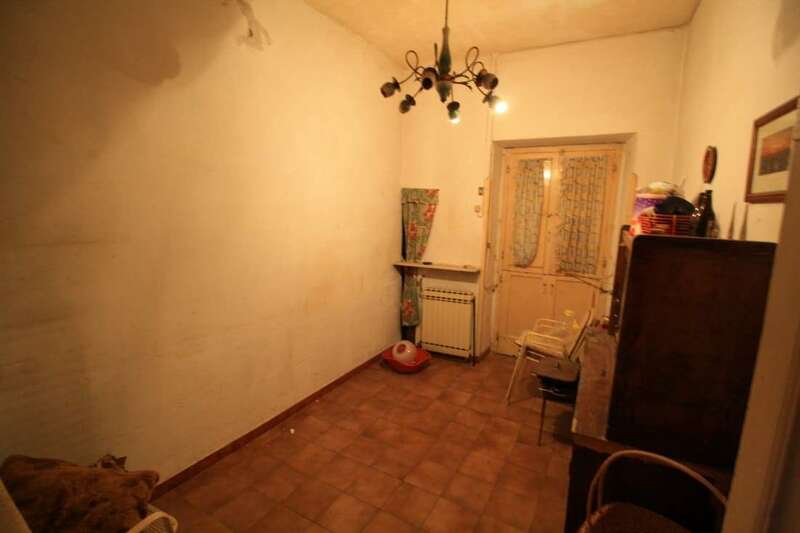 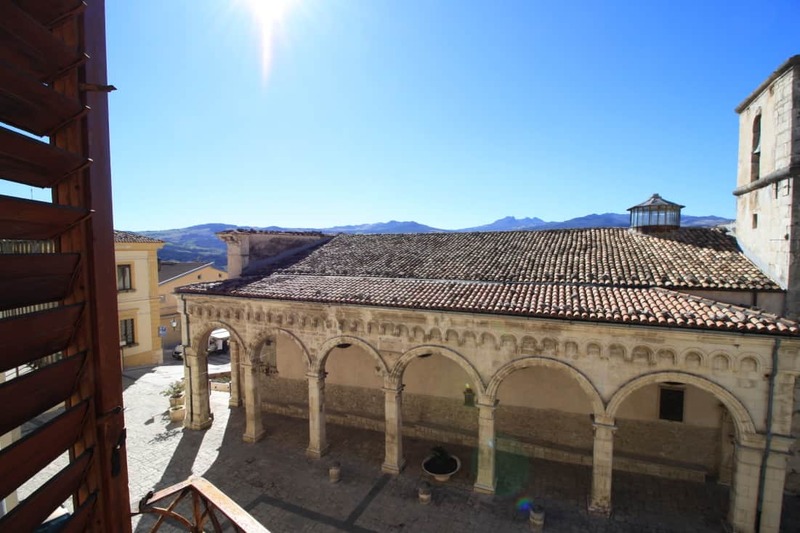 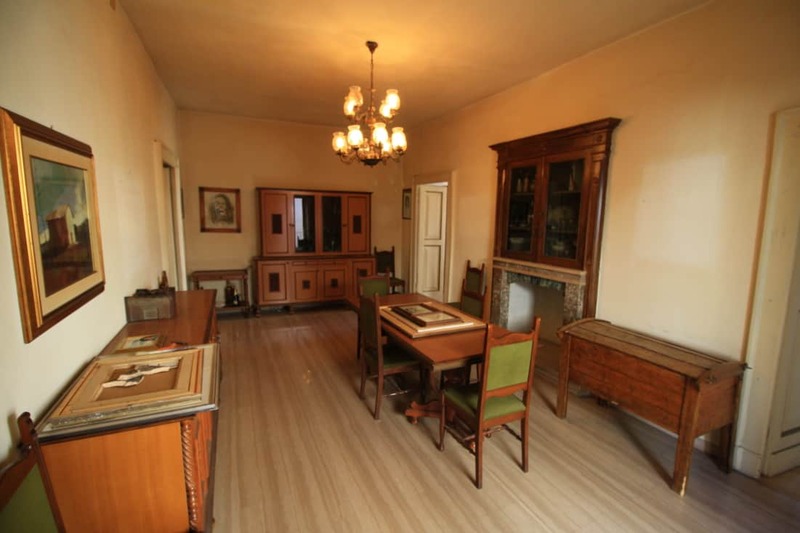 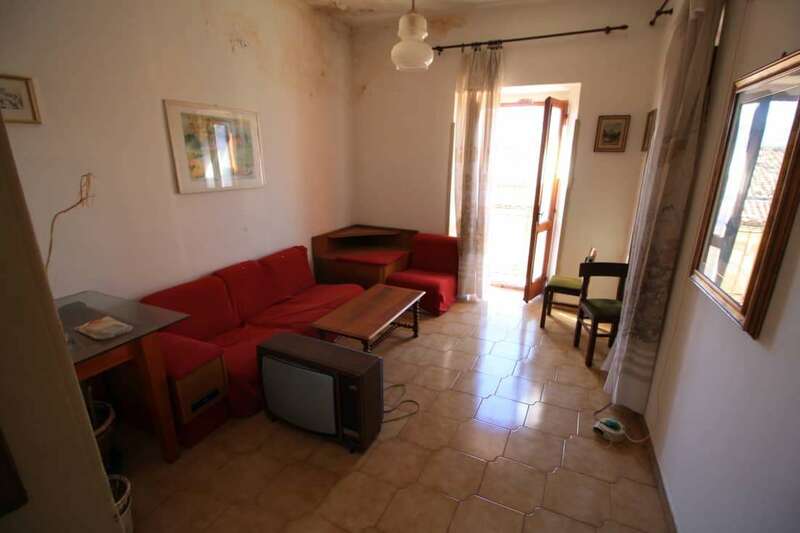 The property takes the top 2 floors of a beautiful historical palazzo and has lots of living space which could be organised to create a B&B or a large family home. 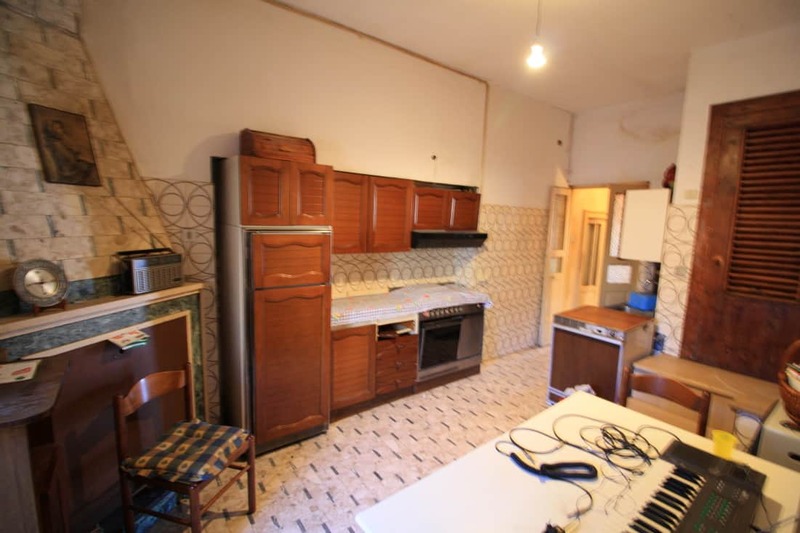 Comprises of entrance hall, large kitchen with a room attached to it which could be knocked through to make the kitchen much larger. 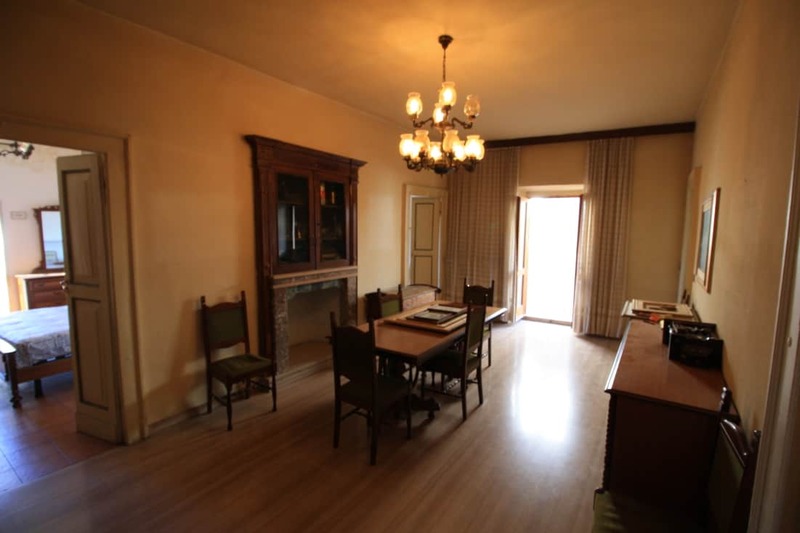 Large dining room which could become a lounge if the kitchen is extended, 2 double bedrooms, a single bedroom and small bathroom. 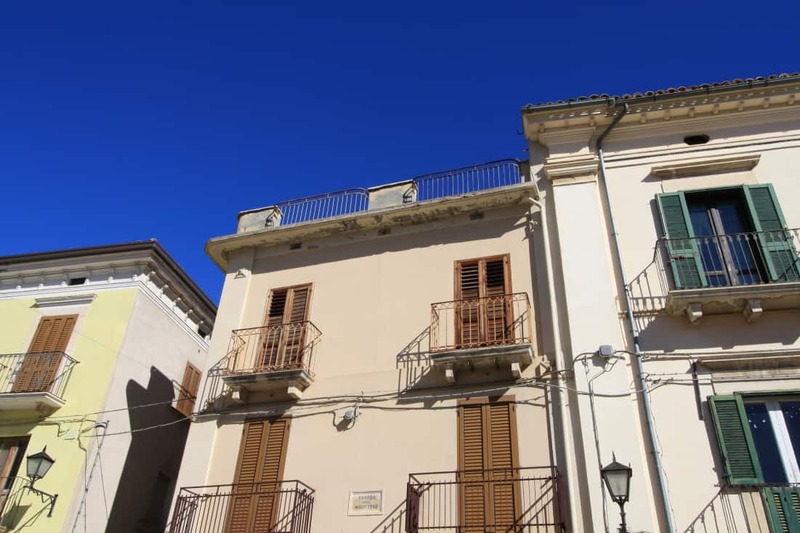 Stairs then lead to a further 2 large bedrooms, bathroom, wc and a large panoramic roof terrace. 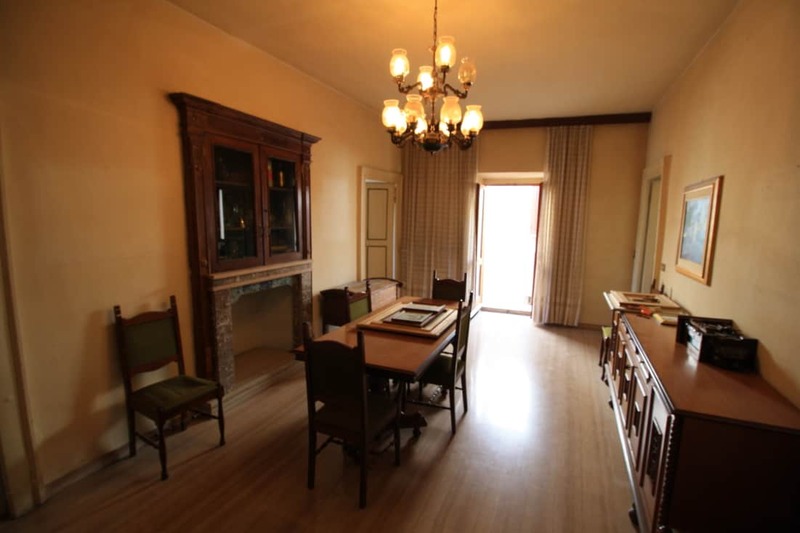 This is a must see property offering palazzo style living in a wonderful location.